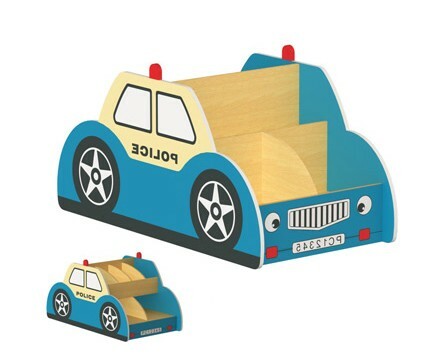 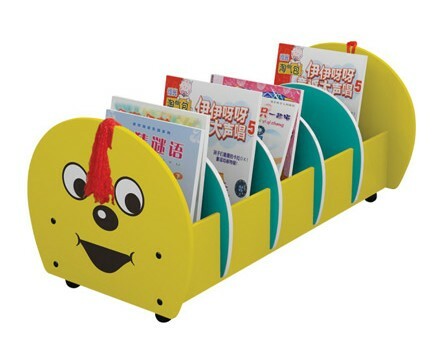 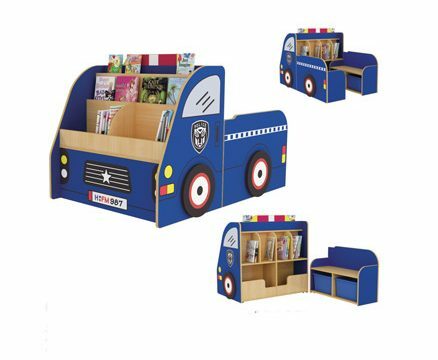 Encourage young children to enjoy reading with this bright and friendly Fire Engine Book display and reading nook. 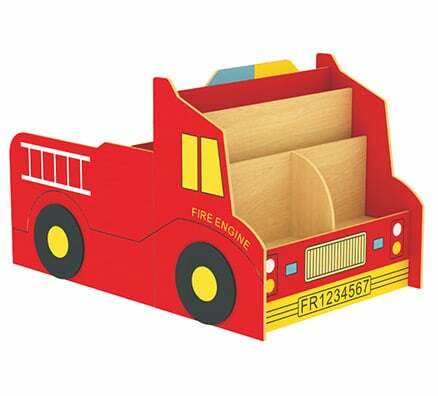 Constructed from all new child-safe non-toxic materials. 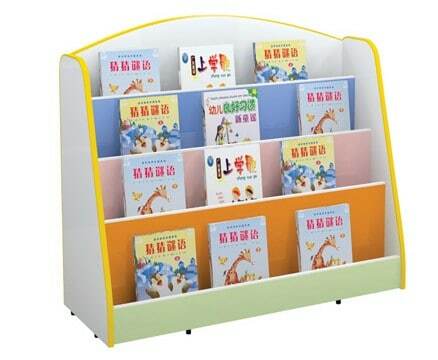 Durable, fade resistant, easily cleaned, lightweight and easily moved.